Compadre Resources, LLC. is a team of seasoned and successful oil and gas professionals. Our goal is to bring our partners multiple opportunities in the sector. Our experienced team and unique partners allows Compadre to quickly and effectively move on investment opportunities. At a time when competition for resource plays and high operating costs are hindering energy investments domestically, Compadre Resources provides investors with exposure to attractive conventional oil opportunities within underdeveloped fields in the Gulf Coast and East Texas region. Compadre has established a proven management team with the skill set required to identify, capture and exploit the significant by-passed and undeveloped oil reserves remaining within these Fields. We represent 5 generations of Oil and Gas producers and our experience in the world of oil and gas developments, exploitation, production and engineering provides our partners with a single, reliable source for multiple areas of expertise. 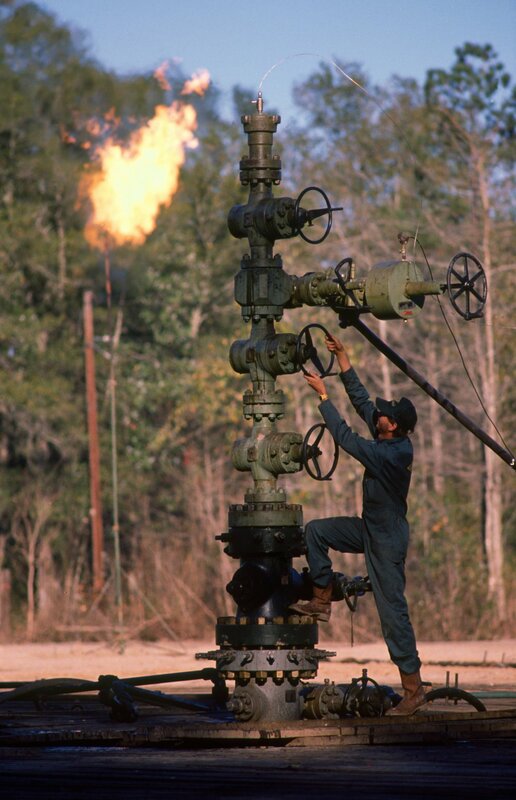 Compadre Resources is active in the East Texas Basin and the Texas Gulf Coast Basin.